For aspiring IT leaders looking to become the best they can be. Are you an IT Manager or IT Director who aspires to serve in the role of a Chief Information Officer some day in a medium size or large business setting? Do you know what characteristics set apart CIOs from other IT leaders? Would you like to know where you stand on the key characteristics and how you could develop your skills to be a future CIO? There are a number of valuable self-development opportunities available for aspiring IT leaders in Portland. They include the SIM local chapter events, the SIM RLF program and other general leadership coaching. None of these provides the specialized training needed to develop into a true CIO. VIE uses our extensive CIO leadership experience to provide a learning experience that is unmatched in the industry. 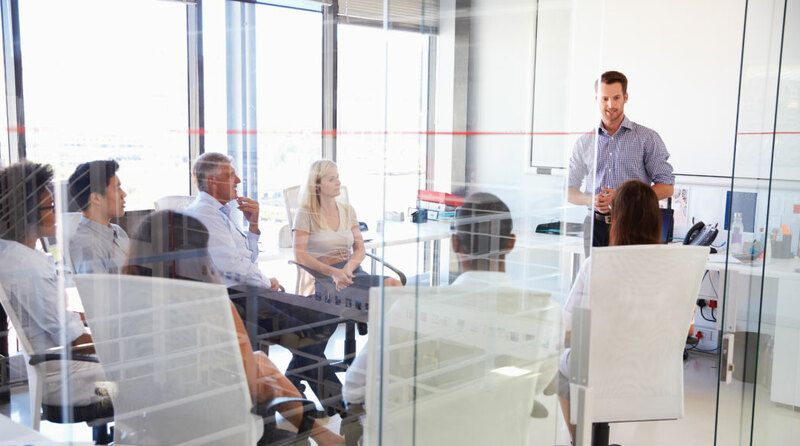 We do this through half-day group meetings (mastermind style) that provide discussion and learning from the rest of the group as well from our expert CIOs. VIE Webform: submit our contact form. Thank you for your interest, and we look forward to speaking with you.